What are Stock Market Brokerage Charges? When you trade in the stock market through a stockbroker, you are supposed to pay some commission or brokerage to the broker involved. Conventionally, brokers have been charging a percentage based brokerage from traders and investors. That basically implies a specific brokerage percentage will be levied on top of your trade value and deducted by the broker from your overall portfolio. Thus, this particular execution of buy and sell, you will be required to pay ₹4200 as brokerage charges to your stockbroker. If you calculate 0.4% of ₹220, then your overall brokerage charges must be ₹0.88. However, full-service stockbrokers generally keep lowest brokerage limit on the trades placed by their clients. Generally, it ranges around ₹20 – ₹30. This implies that irrespective of your overall trade value, you will be charged somewhere around ₹20 to ₹30 as brokerage charges and it cannot be less than that. This is how full-service stockbrokers such as Sharekhan, Angel Broking, ICICI Direct and more calculate their brokerage charges. Check this Brokerage Calculator for the complete understanding of all the charges and your profit! To know more about different full-service stockbrokers in India, click here. Also, you must know that when you discuss charges with the executives of the full-service stockbrokers, they generally use brokerage terminology such as 10 Paisa, 50 Paisa and so on. Now, this does not mean that the brokerage you will be charged be 50 or 10 Paisa literally. It’s their way of discussion and it actually implies 0.50% and 0.10% respectively. Furthermore, make sure to negotiate the brokerage charges with the executives of full-service stockbrokers. Obviously, they won’t accept it but the brokerage percentage is ALWAYS open for negotiation. Your negotiation power increases, especially if you are starting with higher initial capital or you are committing high turnover value int he stock market. Then came in the concept of Discount Broking, where a flat rate was levied as brokerage. This flat rate has nothing to do with the trade value and is levied irrespective of that. For instance, there are stockbrokers such as 5Paisa, that charge ₹10 as brokerage charges per executed order. 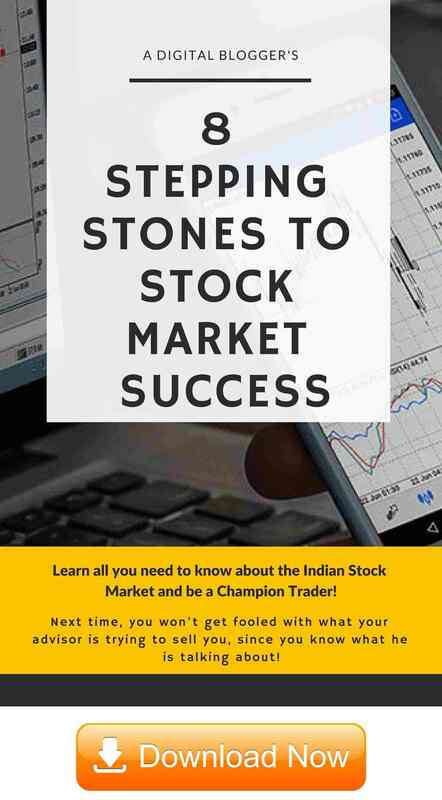 Thus, whether your trade value if ₹1000 or ₹100,000 or ₹10,00,000 – your brokerage for a single executed order will stay as ₹10 with that particular discount stock broker. On the same lines, there are other discount brokers as well, that charge in the range of ₹10 to ₹20 irrespective of your trade value. To know more about different discount stock brokers in India, click here. Few discount stock brokers also have flat monthly, yearly plans. Under such plans, you are supposed to pay a specific ‘fees’ on a monthly basis and once done, you can trade for an unlimited number of trades and for unlimited trade value, for that particular period. 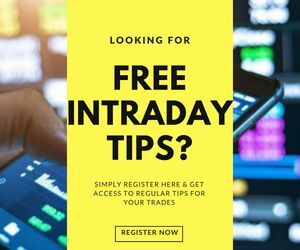 Such kind of unlimited trading plans is suitable for heavy traders, especially at the intraday level who either trade for high trade value or their trade frequency is high. Off late, few broking houses have come up with different ways of charging their clients. Stockbrokers such as Finvasia does not charge brokerage based on trading in any segment. With them, it depends on the trading platform you pick. They provide their clients with different trading platforms (mostly outsourced) and as per the requirements and needs of the clients, specific trading platform(s) are connected to the user’s account. Now, the user is required to pay a periodic fee (monthly, yearly etc) depending on the trading platform picked. With this choice, the user can trade in any segment, for any number of times, with any trade value. Once you have finalized the brokerage charges with the executive of the stockbroker, make sure to get it documented and emailed from the official email id of the broker. Furthermore, always keep a close eye on the actual brokerage being charged on your transactions. Although, Indian stock market is a strictly regulated industry it is always better to avoid any potential financial hazards. Brokerage charges generally vary depending on the trading segment you have put your trade into. Thus, be aware of the rates across segments and keep a close eye on what you are actually being charged. Stamp Duty – this varies from state to state as it is under the state control. For instance, in Maharashtra, you will be levied 0.01% of your transaction value as Stamp duty for Equity Delivery trades. SEBI Turnover fees – This fees are levied by the regulatory body SEBI itself on all the transactions made on the stock market. For instance, transactions made in debt instruments are levied 0.000005% of the trade value as SEBI turnover fees. STT or Securities Transaction Tax – this tax value depends on the trading segment you have used. For equity delivery, 0.1% of your trade value will be adjusted as STT and for options trading, 0.05% of your trade value will be the STT. Hopefully, we were able to explain the basic realities of stock market brokerage calculations and related charges. 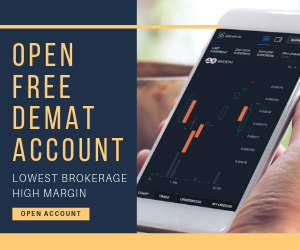 If you are looking to open a trading account and wish to connect with the most suitable stock broker for yourself, feel free to provide your details in the form below. Our team will make sure you get a free callback from a stock broker that matches exactly with your requirements.